Summer is hard on your body, mind and soul. The hot sun takes its toll on your skin which is why it is of paramount importance to take certain measures. Most people are aware that the basic protection that shouldn’t be ignored is sunscreen. However, lips are a delicate part of your body and need special attention during all seasons. When it comes to your lips, there are certain other measures that you need to take in order to ensure protection against the sun. You would think that dry lips are typically a winter problem. However, summer too leaves your lips out of moisture which is why you need to hydrate them using the right lip balms and moisturizers. You may think that you only need an SPF of 15 or higher for your face, neck and arms. However, don’t neglect your lips. Lips have no melanin which means that they are more prone to damage from the sun’s rays. So, get a lip balm with SPF 15 or higher for your lips too. When you brush your teeth in the morning, also rub your brush vey softly on your lips. This will help remove dry skin from your lips and the massage will also increase blood flow to the lips. This is actually a tip to be followed throughout the year. Just like your face, you also need to exfoliate your lips using an appropriate (honey-sugar is recommended) scrub. It is essential that you get your supply of vitamin A for good skin health, including your lips. 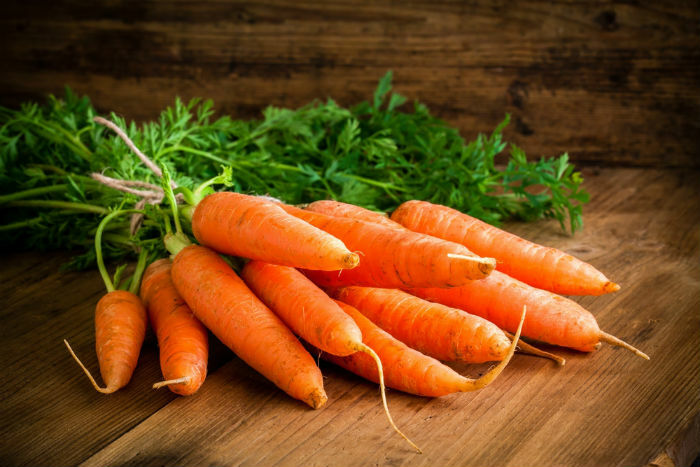 Eat green leafy vegetables, carrots, tomatoes and whole grains to make sure you get enough vitamin A. 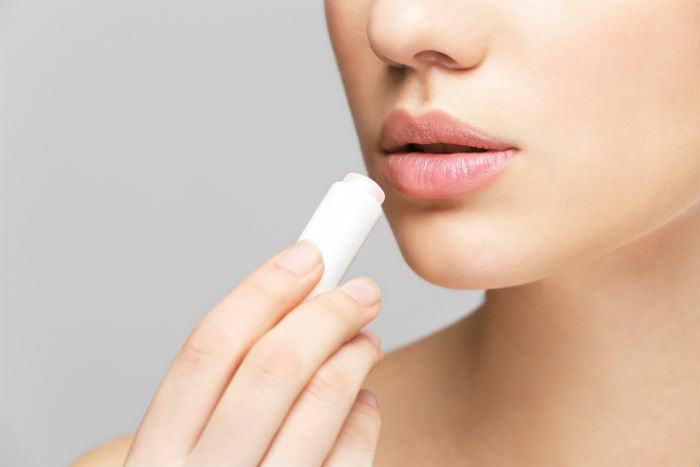 These tips will help you look after your lips this summer. Keep smiling!